Advance reservations have been taken on four of the 1.5 storey luxury villas, which will be built on just minutes from the family firm’s highly popular Balgarvie development. 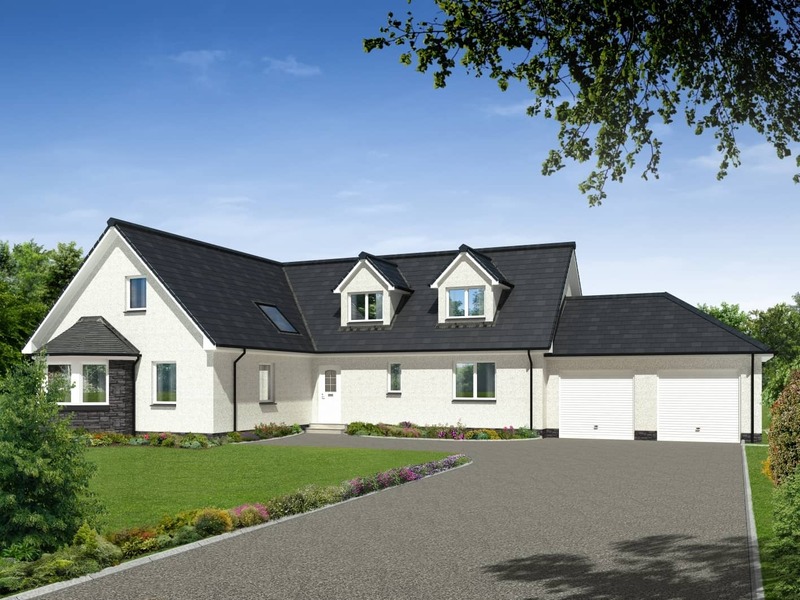 Featuring a mix of Glen Cassleys, Glen Fruins and a Glen Devon complete with stunning sunroom, work is due to commence on site in the Autumn. The construction will be led by Stephen’s award-winning Site Manager, Alan Robertson who, due to his achievements at the neighbouring Balgarvie development, was recently voted the best in Scotland in the Small Builder category, for the third year in a row. Mr Robertson was awarded one of only five Regional Awards in the NHBC Pride in the Job awards as well as a Seal of Excellence, one of only ten awarded in Scotland. For more information on the Bonhard Road site, and any other Stephen developments, please telephone 01738 620721, email sales@stephen.co.uk or visit www.stephen.co.uk.